As a Certified Personal Trainer with AFAA, Danielle Perreault believes everyone has a limitless potential and that their wellness journey is personal and should be tailored to them. She understands the importance of embracing a healthy lifestyle and the balance it brings to people’s lives. Danielle offers creative, fun, and challenging ways to help members and clients achieve their goals. 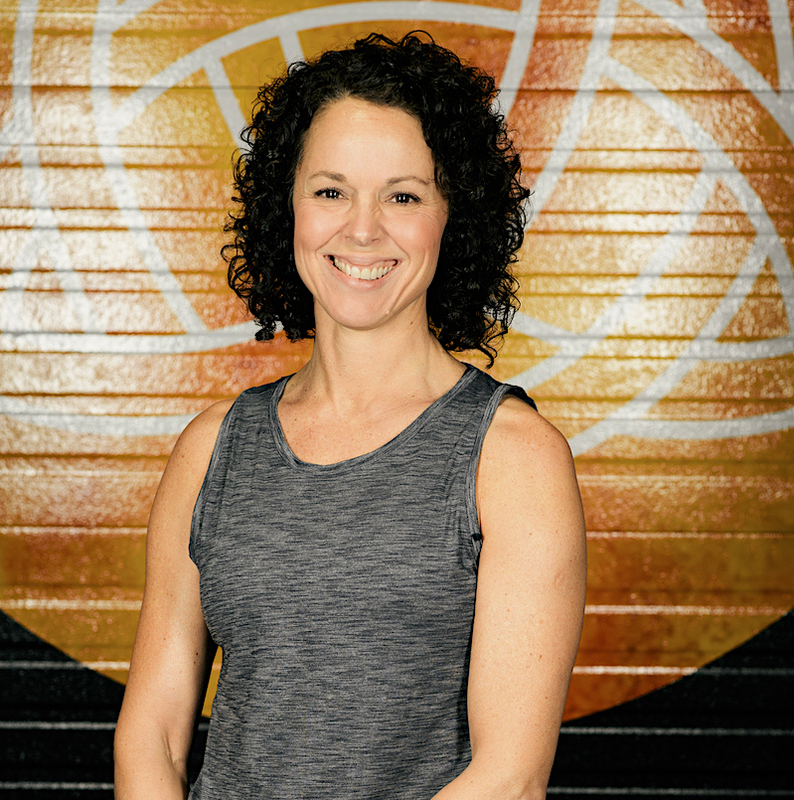 With 25 years of experience leading bootcamps, youth running, sports conditioning and core/stability training programs, and as a group exercise instructor with the YMCA, she has found success with hundreds of clients. She also holds a certification in TRX Suspension Training, as a First Aid/CPR instructor with the American Red Cross, as a Core Power Yoga instructor, as a Nutrition and Wellness Coach with APFA, and is Barre certified. Danielle grew up in Manchester and still resides here today with her two beautiful daughters. She enjoys spending time with family and friends, running, adventure races, hiking, and taking advantage of all that New Hampshire has to offer.